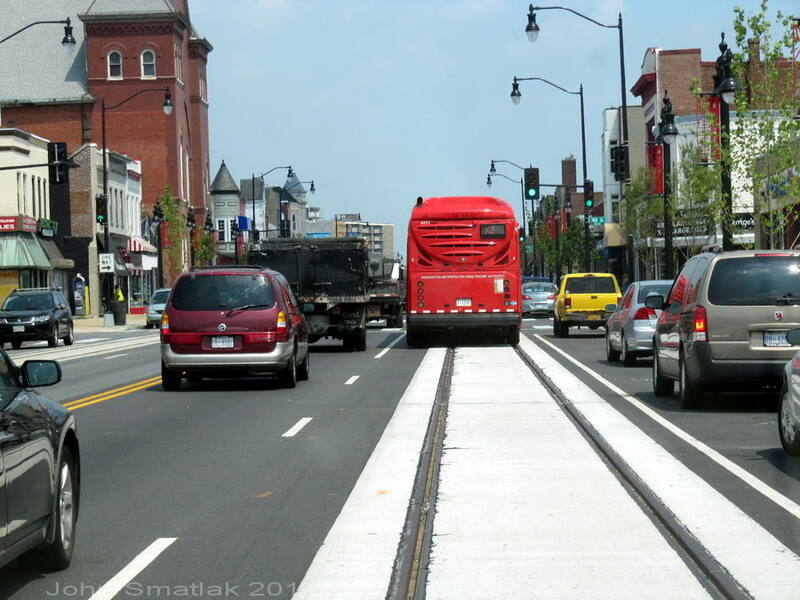 Note: There are currently three streetcar projects in development in the Metro DC area. 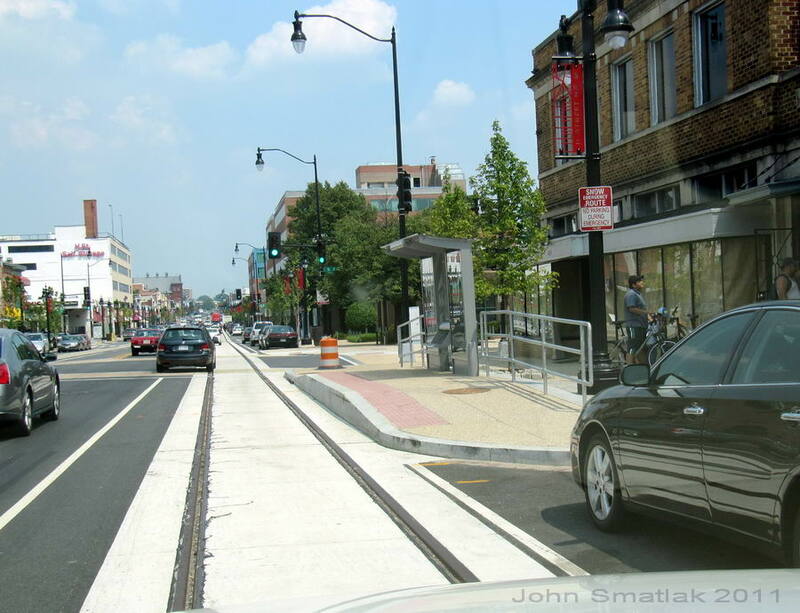 This page covers the DC Streetcar being developed by DDOT. 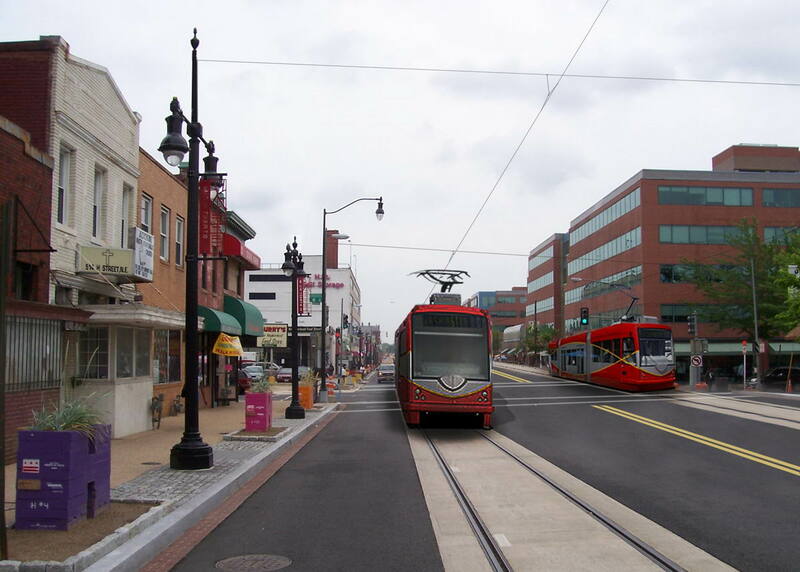 We are developing pages on the other two initiatives, for now check out these links to the Columbia Pike Streetcar and the Crystal City-Potomac Yard Streetcar proposals. 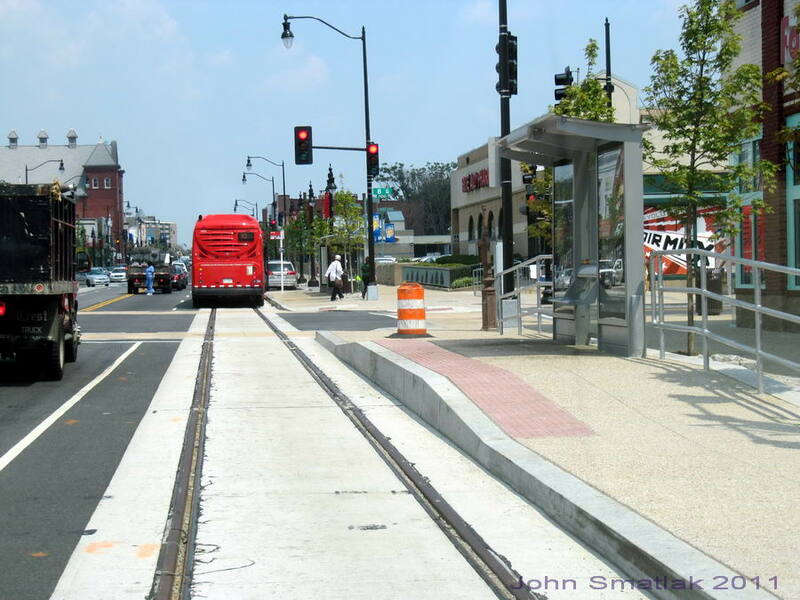 The District Department of Transportation (DDOT) has initiated construction on two streetcar lines, H St/ Benning Rd and the Anacostia Initial Line Segment. DDOT is also conducting detailed planning for two extensions. 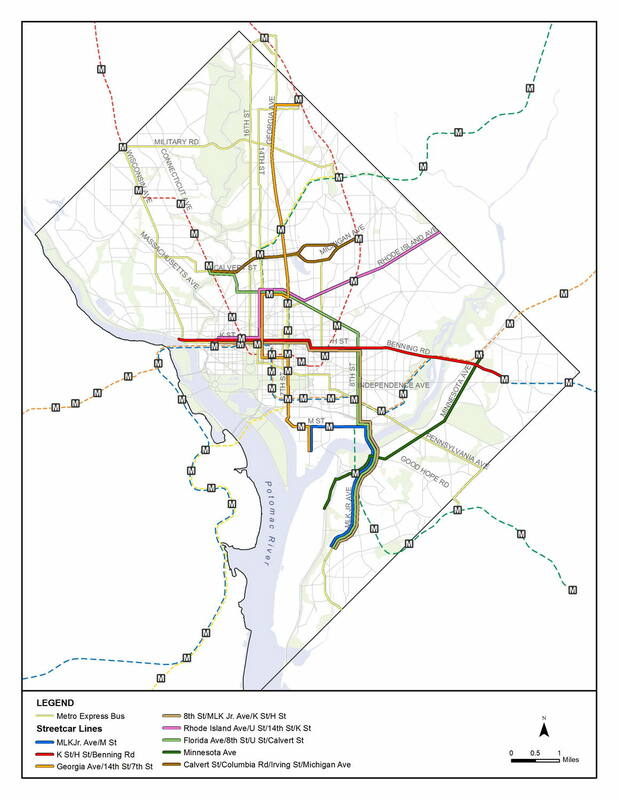 DDOT has also completed the DC Transit Future System Plan – the District’s first comprehensive streetcar system plan, envisioning an ultimate build-out of eight lines that blanket the city. 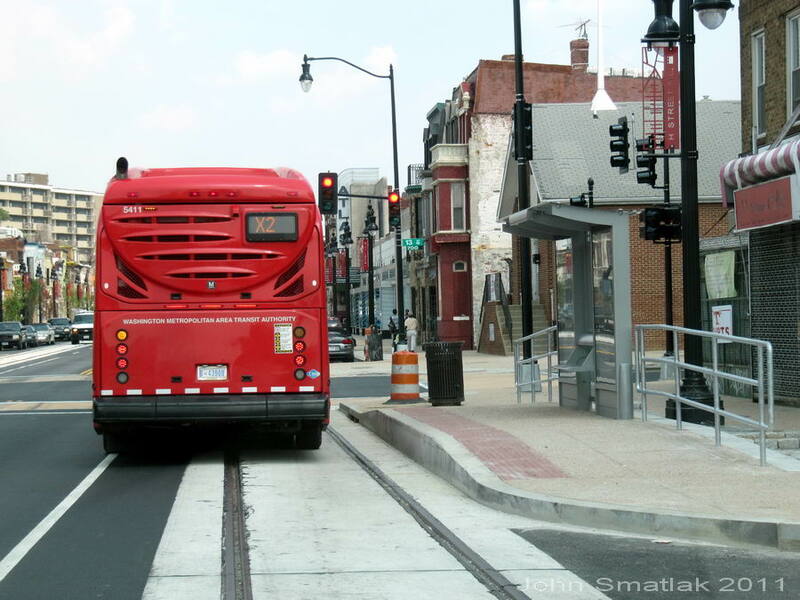 The DC Streetcar is the product of over a decade long series of studies and plans beginning in 1997 with the completion of the Transportation Vision, Strategy and Action Plan by the District Department of Public Works. The 1997 plan identified the continued need for better internal cross?town travel by transit. The plan also identified the key corridors that would benefit from increased transit investment. In 2001, the DC Transit Development Study further assessed the feasibility of the candidate corridors for high?capacity transit investment. 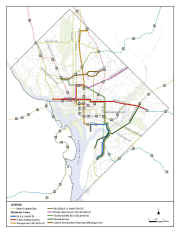 A key goal of the multi?corridor, multi?modal system plan was to identify additional connections between the existing Metrobus and Metrorail lines and between key activity centers within the District. The process resulted in an integrated system of recommended transit service investments in the District, including combinations of streetcar, Bus Rapid Transit (BRT), and enhanced bus service in appropriate corridors. The DCTF System Plan and Alternatives Analysis (AA) was substantially completed in 2005 and updated in 2008 and 2010. Implementation of the recommended streetcar element of the plan was divided into three major phases. 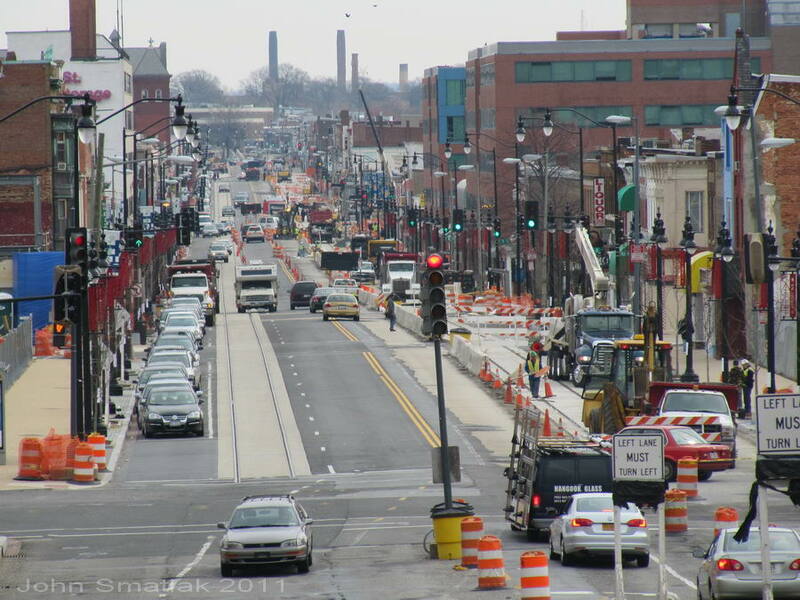 The District is currently constructing two Phase 1 streetcar projects: H Street / Benning Road and the Anacostia Initial Line Segment (see below). 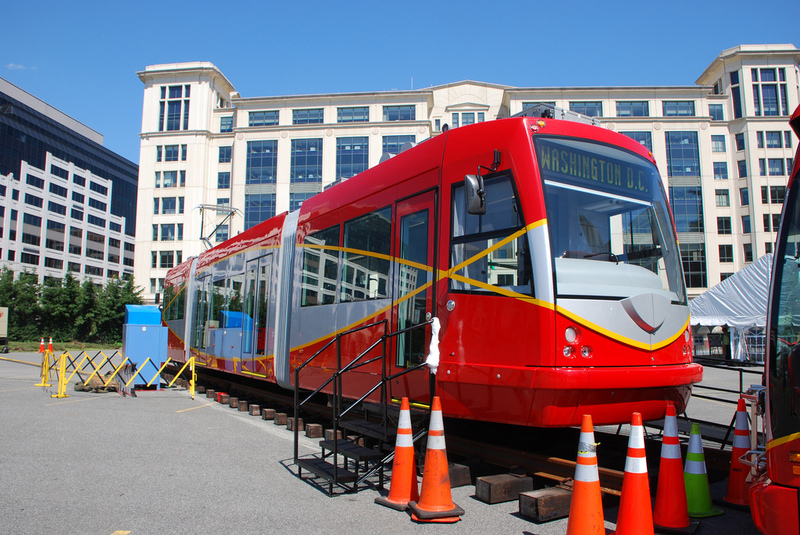 Plans call for the DC streetcar system to introduce large-scale wireless streetcar operation to North American transit systems. 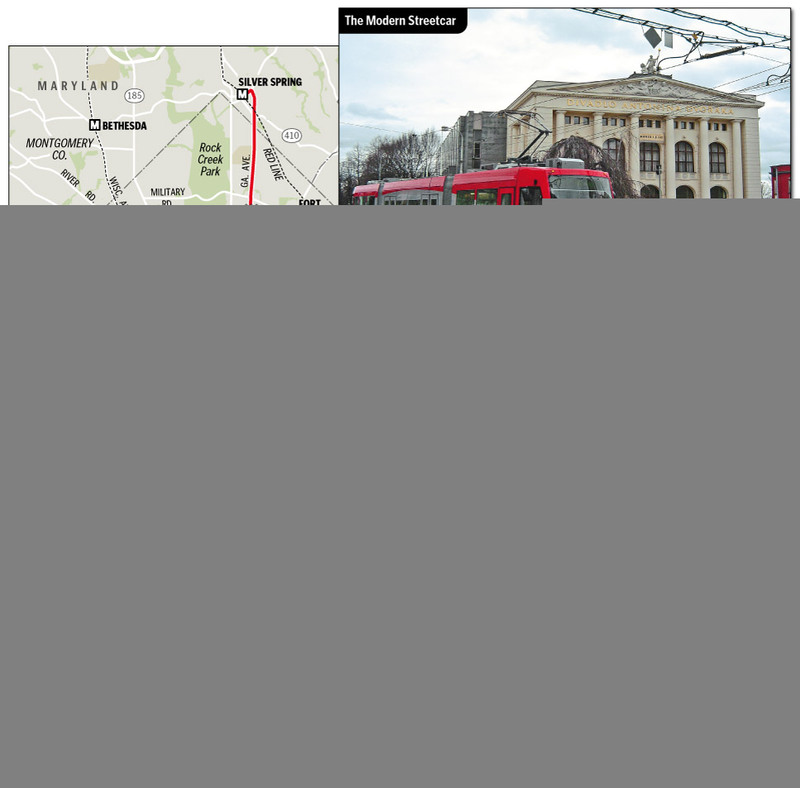 The streetcar will utilize overhead wires on the first two lines The District has already purchased three conventionally-powered Skoda-Inekon streetcars, using an option from an earlier Portland Streetcar contract. Historically, a large portion of the District’s original streetcar system (converted to buses by 1962) was operated with an underground conduit system, the streetcars switching to overhead wire when they reached the outer parts of the District. 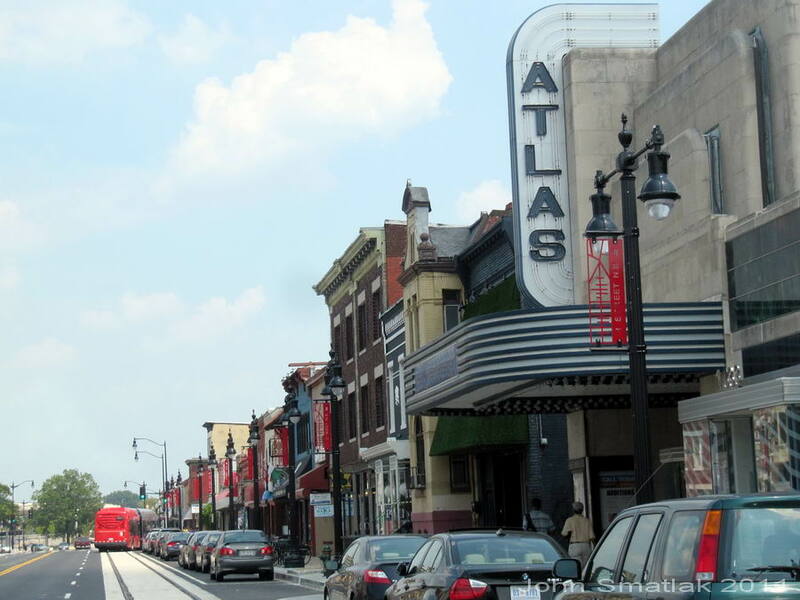 The H Street / Benning Road corridor hosts the region’s busiest bus line and demand continues to grow as the District’s population continues to increase. 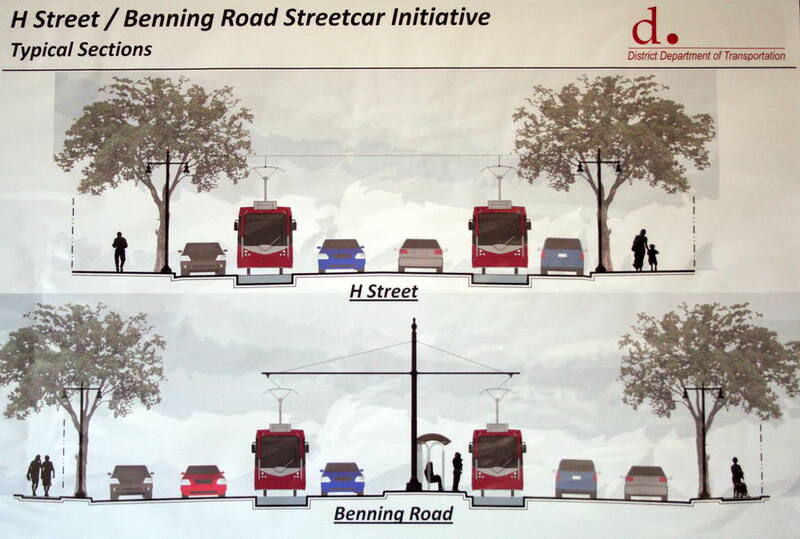 The H St / Benning Road streetcar project is a 2?mile streetcar line operating in shared traffic lanes from from 1st Street NE and H Street NE to the intersection of Benning Road NE and Oklahoma Avenue NE. 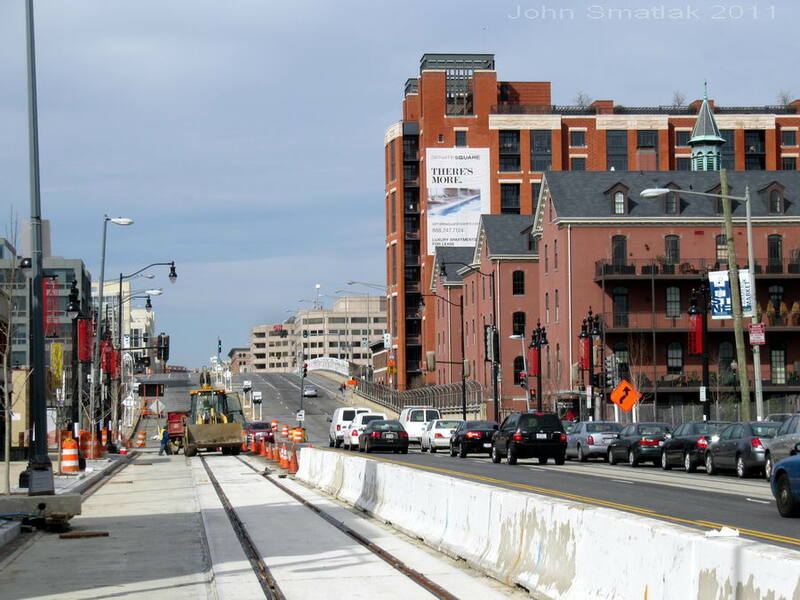 The line will connect Union Station to the H Street NE business district, as well as the Benning Road business and residential area. It will have seven stops. Initial work on the line took place as part of the “Great Streets Initiative”, a multidisciplinary approach to corridor improvements composed of public realm investments, strategic land use plans, public safety strategies, and economic development assistance. It is a partnership between multiple District government departments and offices with six target corridors for improvement. 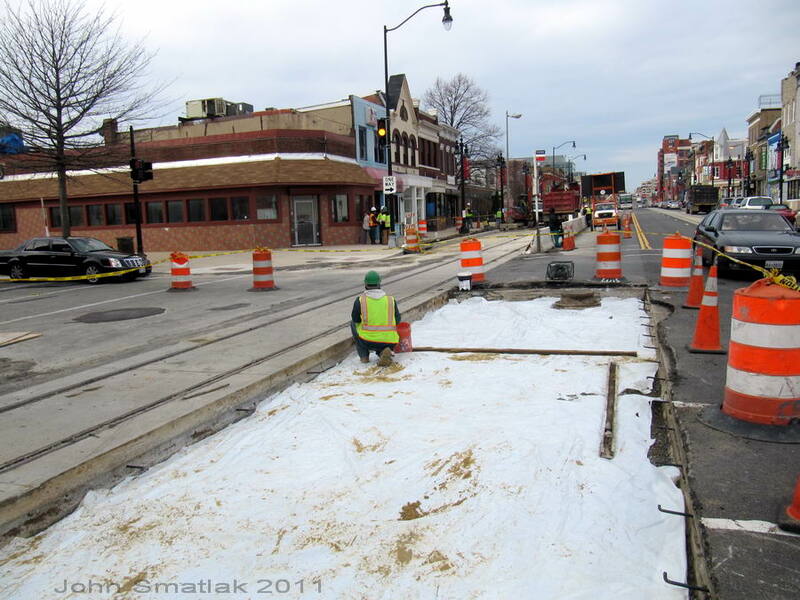 The Great Streets project along H Street / Benning Road is a complete reconstruction of the right of way from building face to building face. 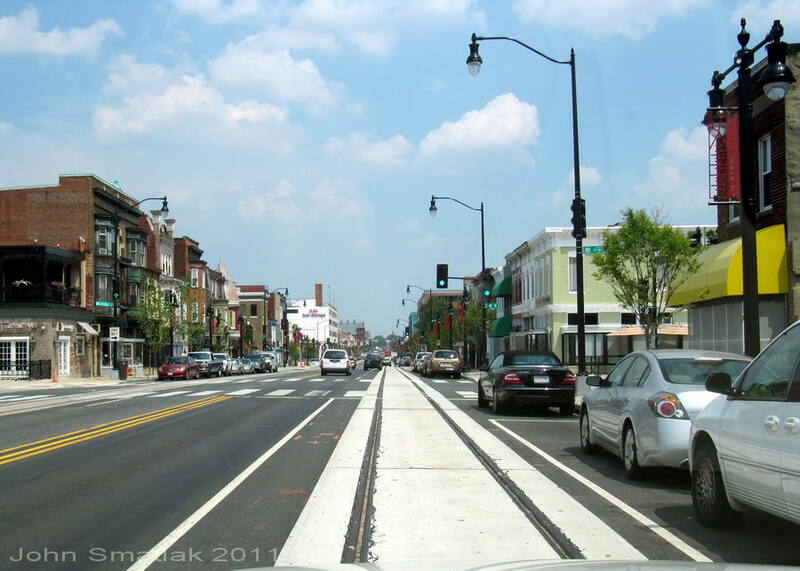 Given the need to reconstruct H Street and Benning Road, and the need to construct streetcar tracks, DDOT elected to pursue both projects simultaneously. 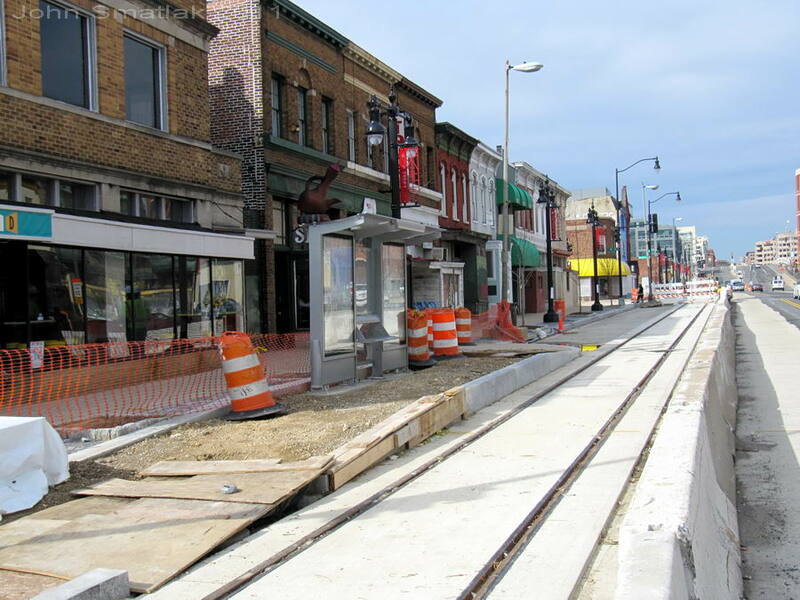 These projects comprise the first phase of streetcar construction. The second phase of construction will complete an operable streetcar line in the corridor, providing high?capacity and high?quality transit service to District residents. The District’s investment in transit infrastructure is intended to catalyze economic development in the emerging commercial and residential corridor. DDOT anticipates the H St/ Benning Rd Line will provide critical transportation linking Union Station with the H Street and Benning Rd corridor providing a transit alternative to overcrowded Metrobus lines while simultaneously linking low?income residents with critical social services and access to jobs in downtown DC, the largest job center in the region. 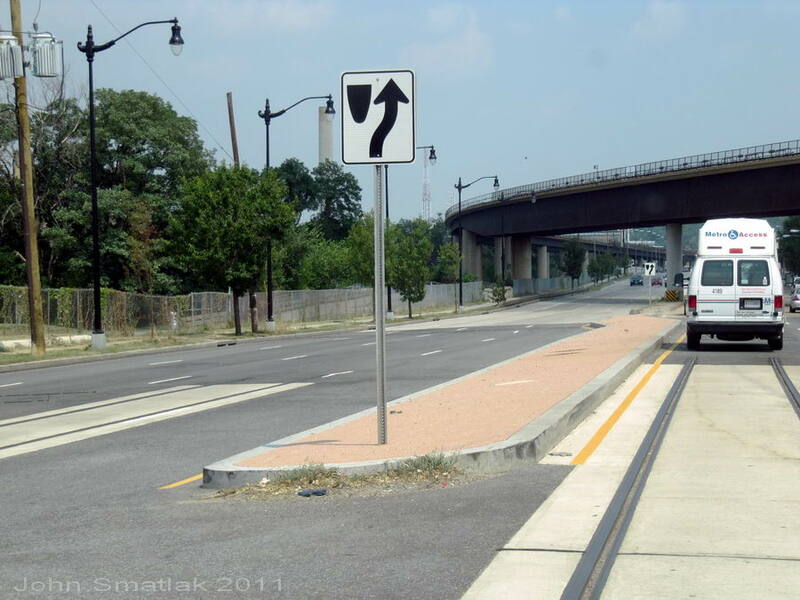 The Benning Road component of the project began in December 2007 and is substantially complete. The H Street component began in September 2008 and is scheduled for completion in 2011. Work includes reconstruction of the travel lanes and parking areas with composite pavements, new brick gutter and granite curbs; streetcar track installation; sidewalk restoration; upgrading of pedestrian street lighting and signals; installation of bulbouts, crosswalks, and wheel chair ramps; landscaping upgrades; and a new pedestrian plaza. 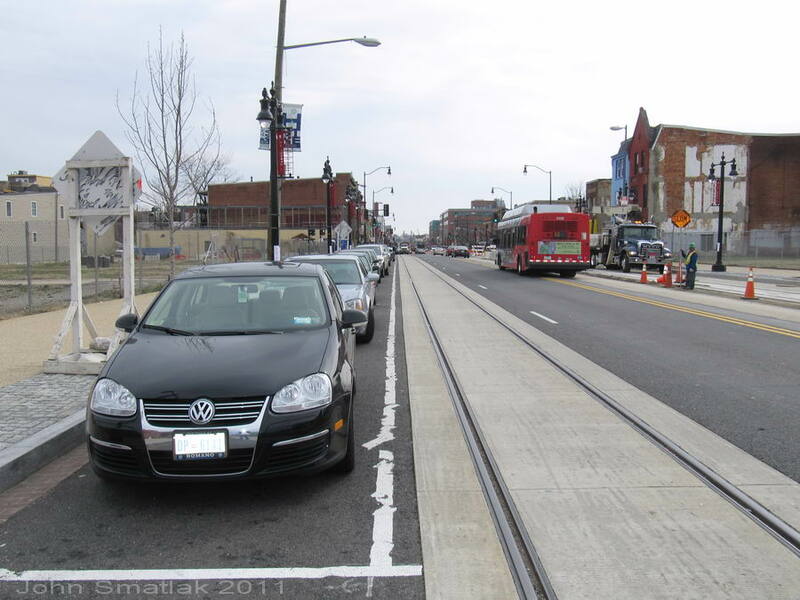 In 2009 DDOT initiated the construction of the 0.75 mile Anacostia Initial Line Segment (AILS), with the goal of providing an opportunity for the public to see and experience streetcar vehicles in operation. 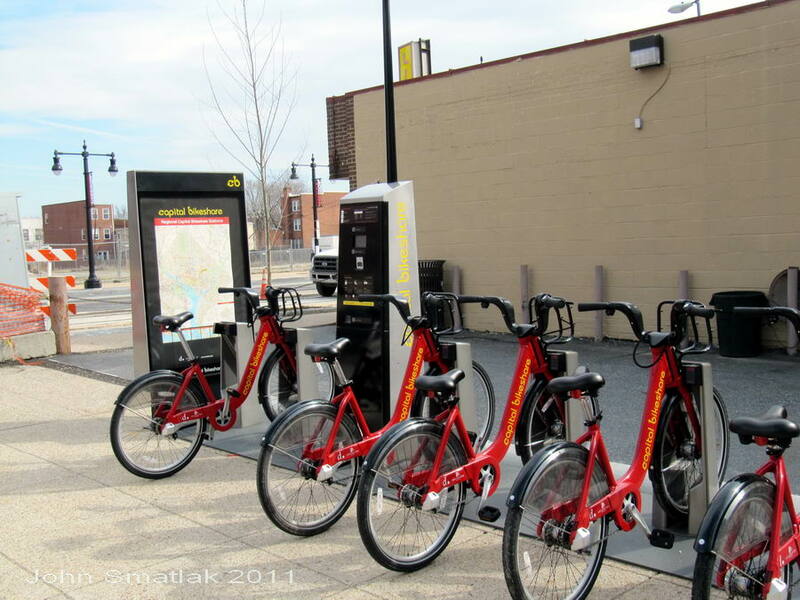 The project connects the Navy Annex with the Barry Farms Residential Area to Anacostia Metro Station. 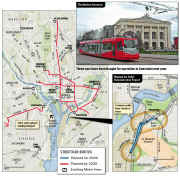 The project also connects the streetcar to the first maintenance and storage facility for the system east of the Potomac River. Check out the Fullertography Blog for continuing coverage of the line construction. The original planning for this line segment called for use of an existing rail right-of-way. However, acceptable terms could not be reached with the owning railroad and so the alignment was relocated into an in-street and side-of-road alignment. The planned Anacostia Extension will link the Initial Line Segment to the to the 11th St Bridge, which will allow future streetcar extensions to cross the Anacostia River to the developing Navy Yard/ Near Southeast activity center and Capitol Hill. August 2011- Another visit to DC provided a chance to see some of the now completed construction along H Street. This 8/22 article in the Washington Post provided updates on numerous aspects of the project. 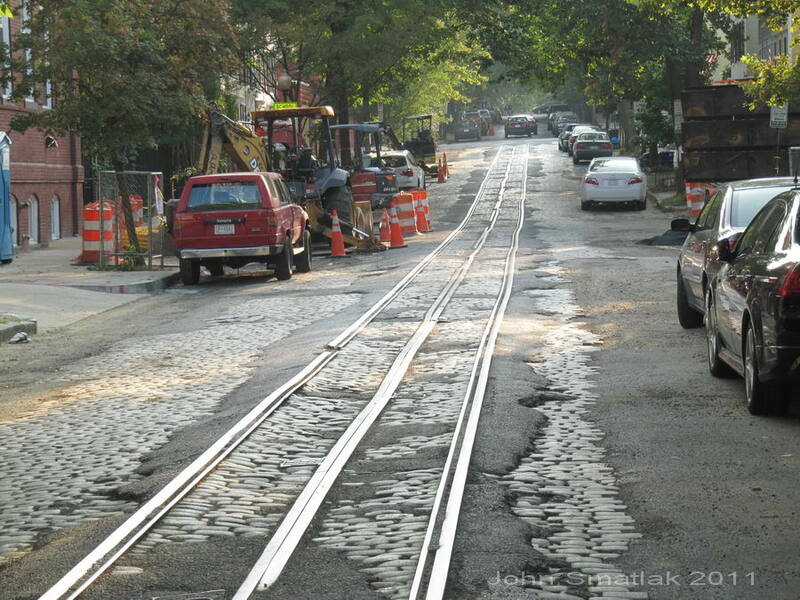 I also visited two surviving sections of original streetcar track in Georgetown which are now being preserved. Sections of both “O” and “P” streets have retained their original Belgian block paving and Capital Traction Company conduit tracks since shutdown of the system in 1962. Apparently the locals sought to retain the Belgian block paving at the time and so the streetcar tracks stayed as a consequence. The City is now doing a complete overhaul of the street including underground utility upgrades. The interesting thing is that the rails are to be returned along with the pavers. 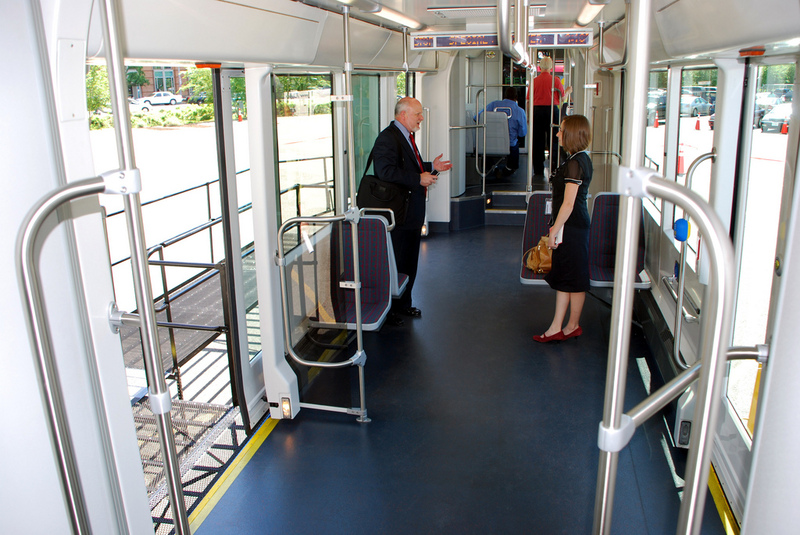 website for more discussion on streetcar platforms. towards the viaduct over the Amtrak yards.